CES is a bit like the auto shows of yesteryear, back when carmakers simply came to flex their muscles and show what they were capable of, as opposed to unveiling products that are destined for dealership parking lots. In the same spirit, Samsung has unveiled three products that will be on the showroom floor at CES 2016 next week. The first, and the strangest, is a ‘smart wearable healthcare belt’ called the WELT. This smart health belt looks perfectly normal but is able to measure the user’s waist size (I should hope so), eating habits, the number of steps taken in a day, and time spent seated. From there, the information is digested through an app that makes recommendations for better health. 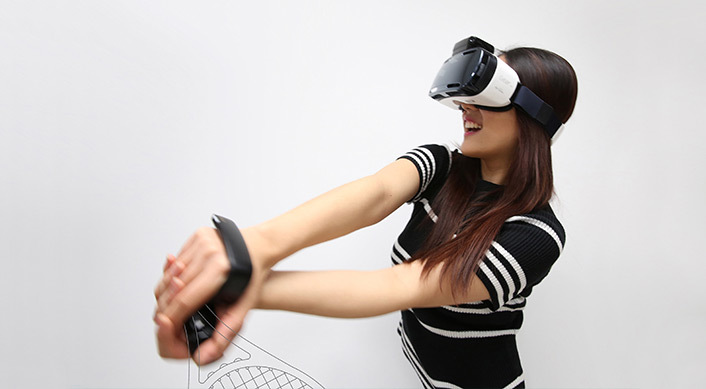 The second product is a hand-motion controller for VR headsets called the rink. This offers a Wii-type interaction with a VR game. For example, a user could play tennis and feel like they’re in the stadium with a racket in their hand. 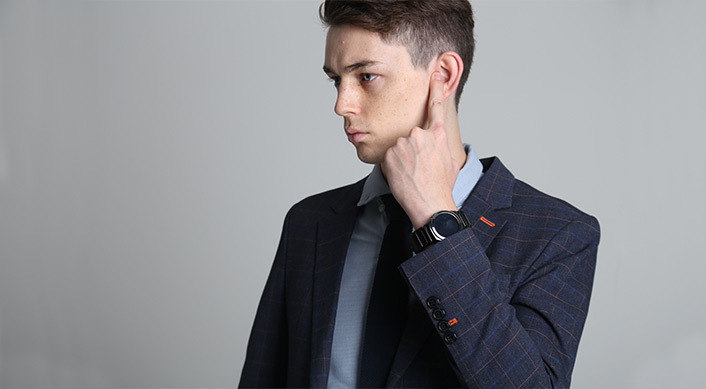 The final product is a strange strap that can be connected to your smartphone or smart watch, which will allow the user to listen to the noises from their device by touching a finger to their ear, Secret Service-style. Given the curiosity around all of these products, we’re looking forward to discussing these gadgets in person next week at CES.